Five wood-working clubs (Treasure Valley Scrollers, Southwest Idaho Woodturners Association, Idaho Gourd Society, Idaho Woodcarvers Guild and Ada County Woodworkers) collaborate to make this one-of- a-kind show one of the Northwest’s major cultural attractions. The show will include woodcarving, woodturning, fine furniture making, pyrography, intarsia, gourds, marquetry, scrolling and other wood art. No affiliation with a club is required to participate as an artist. Headquartered in Boise, Idaho, Scroller club members are located throughout the Treasure Valley. Fret work, intarsia, are only a few of the woodworking techniques used by our members You can find out more about the Treasure Valley Scrollers here. The Southwest Idaho Woodturners Association promotes woodturning, shares ideas, provides a meeting place, exchanges wood/other materials and educates and promotes safety of woodturning. You can find out more here. The purpose of the Idaho Gourd Society is to create a fun, friendly, and relaxed environment where gourd enthusiasts in Idaho can get together and create gourd art. You can find out more about the Idaho Gourd Society here. 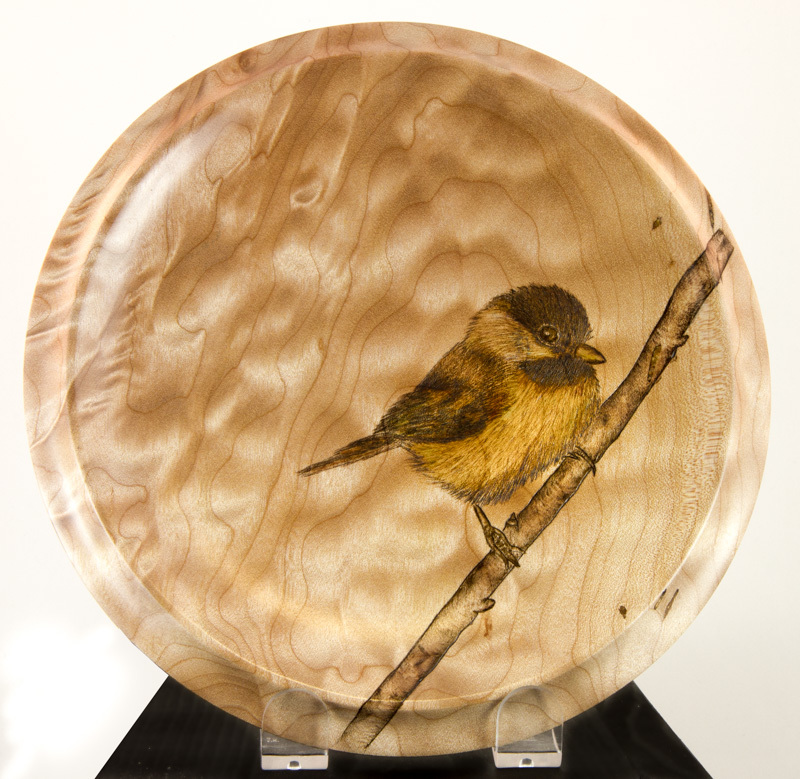 The Idaho Woodcarvers Guild, Inc. is a nonprofit organization established in 1980. The Guild exists to encourage and promote the art of woodcarving and related skills in pyrography (wood burning) and other forms of artistry in wood. You can find out more about the Idaho Woodcarvers Guild here. Located in Ada County, Idaho, regular meetings are held to encourage and increase members’ knowledge and familiarity with the best and latest woodworking methods, skills and tools.